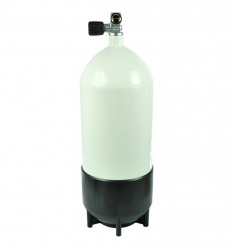 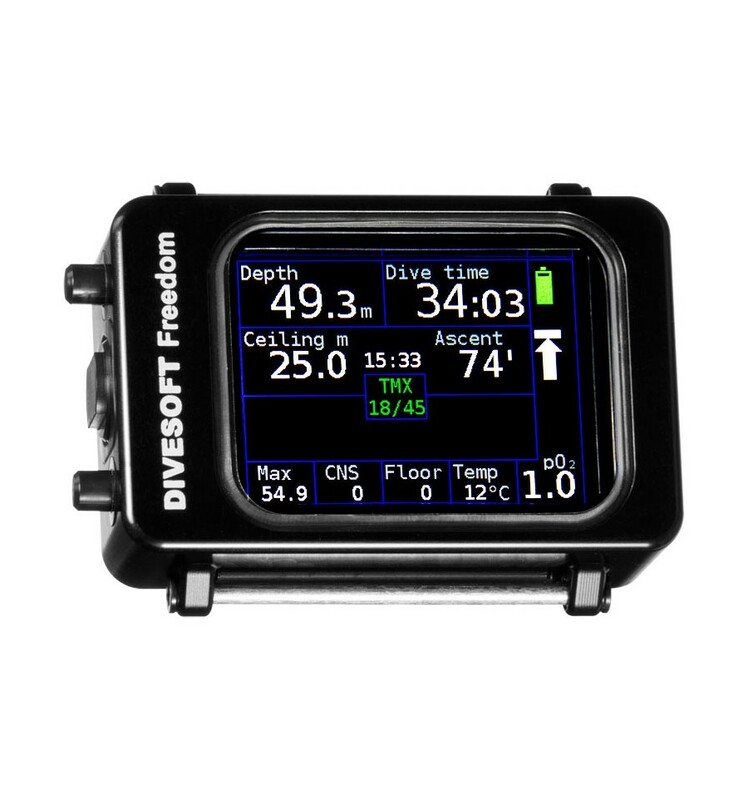 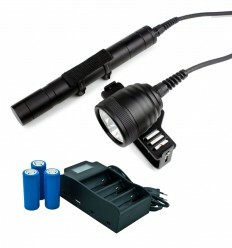 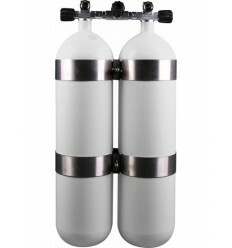 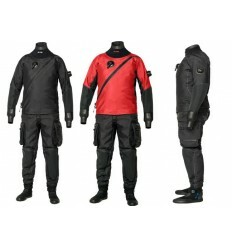 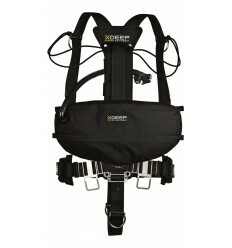 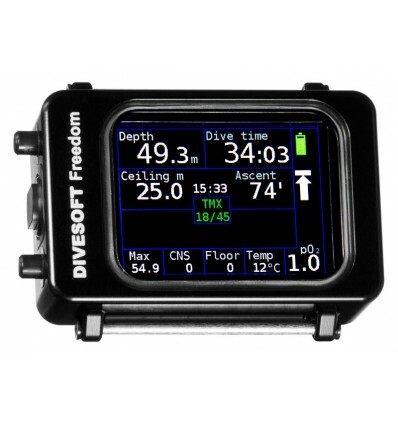 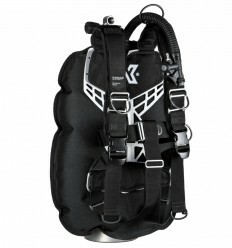 The Divesoft Freedom computer was specially developed in order to meet the needs of divers using ait or nitrox or trimix in open and close circuit. 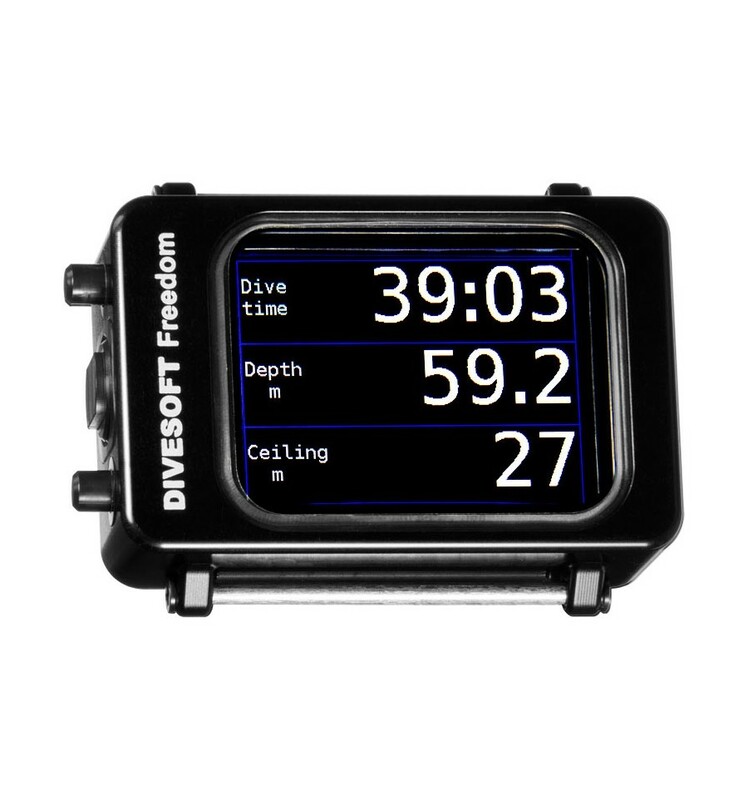 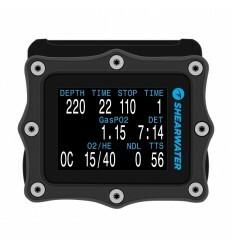 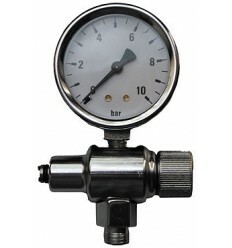 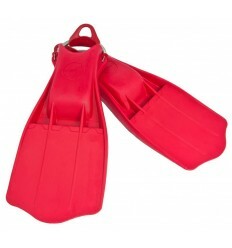 Advanced gauge and freediving modes are also available. 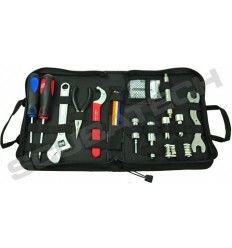 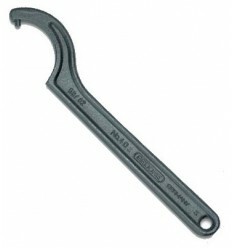 The user can change the computer’s settings to fit a wide range of individual requirements. 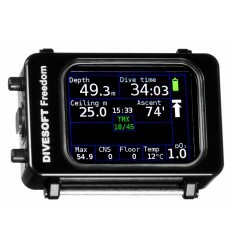 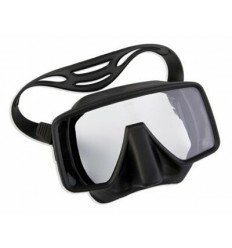 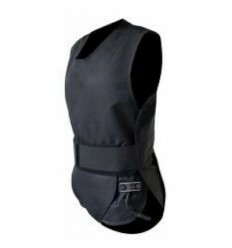 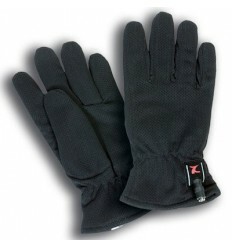 It features a clear and legible TFT display, which allows you to easily read all essential information in conditions of poor visibility or even without a mask. 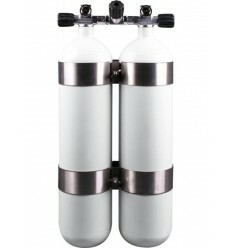 The operational depth for this computer is 300m and its heavy-duty aluminum case was tested to 600m. 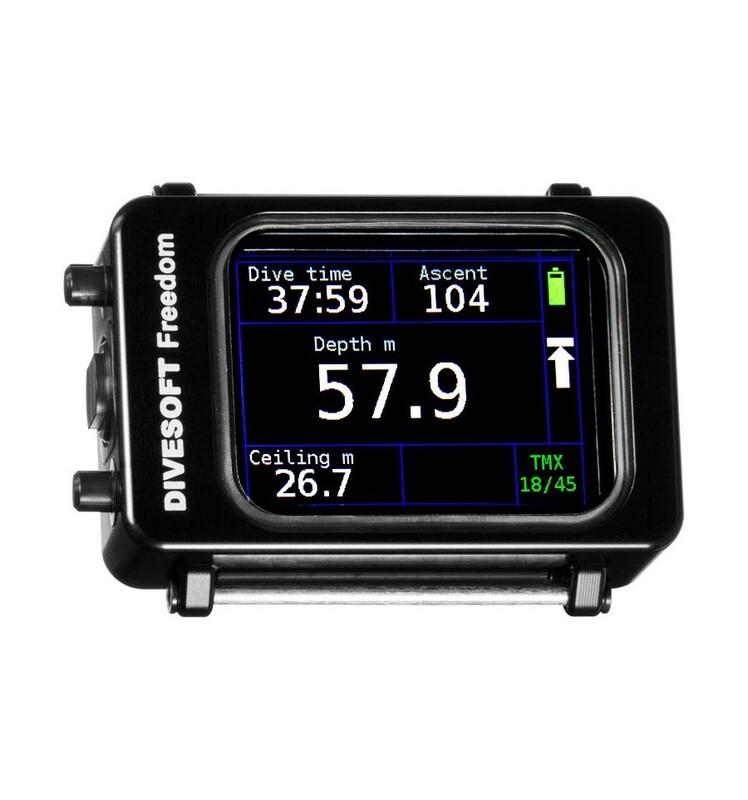 The dive profile is visible in real time during your dive; it is recorded, can be seen in the device’s logbook and can be downloaded onto a computer, mobile phone or tablet, using the included USB cable. 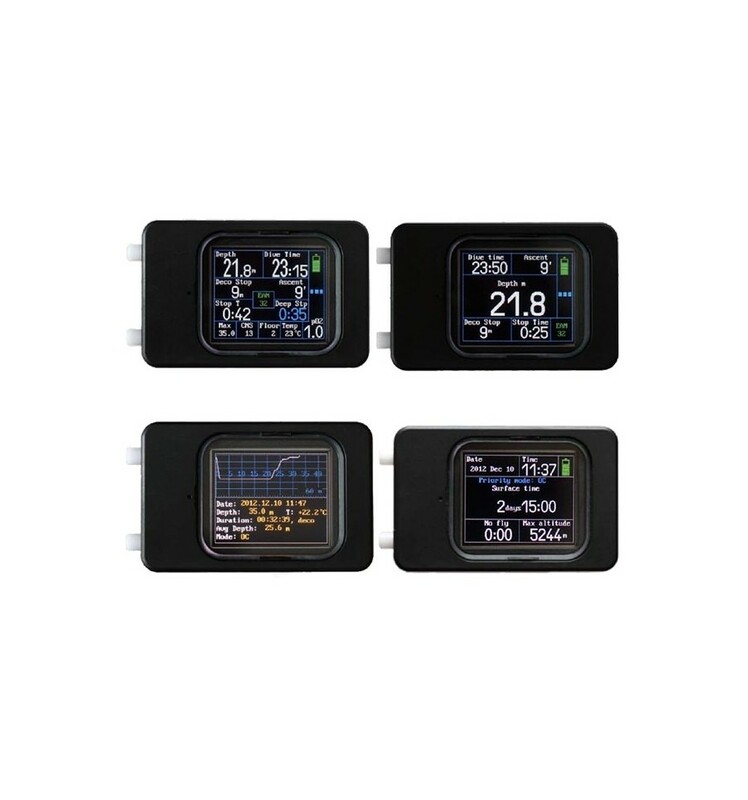 This USB cable is also used for charging the battery.